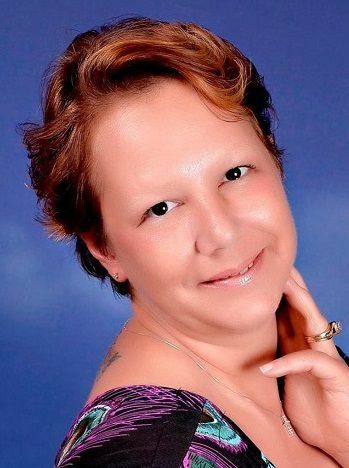 DECATUR -- Cristin Luanne (Beckett) Thomas, 41, of Decatur, passed away Sunday April 14, 2019, in her home, surrounded by her loving family. Funeral services to celebrate the life of Cristin Thomas will be 10 a.m. Saturday, April 20, 2019, at Graceland/Fairlawn Funeral Home. Visitation will be from 4 p.m. to 7 p.m. Friday, April 19, 2019, at the funeral home. Burial will be in Graceland Cemetery. Memorials may be directed to the family to support her children’s education. Cristin requested everyone to wear your favorite sports attire or casual dress. The family of Cristin Thomas is being served by Graceland/Fairlawn Funeral Home, 2091 N. Oakland Ave. Decatur, IL. Please view the complete online obituary, send condolences, and share memories at www.gracelandfairlawn.com.